After removing 60 tonnes of soil and clay down 15 steep steps we put this Hot Tub to bed! 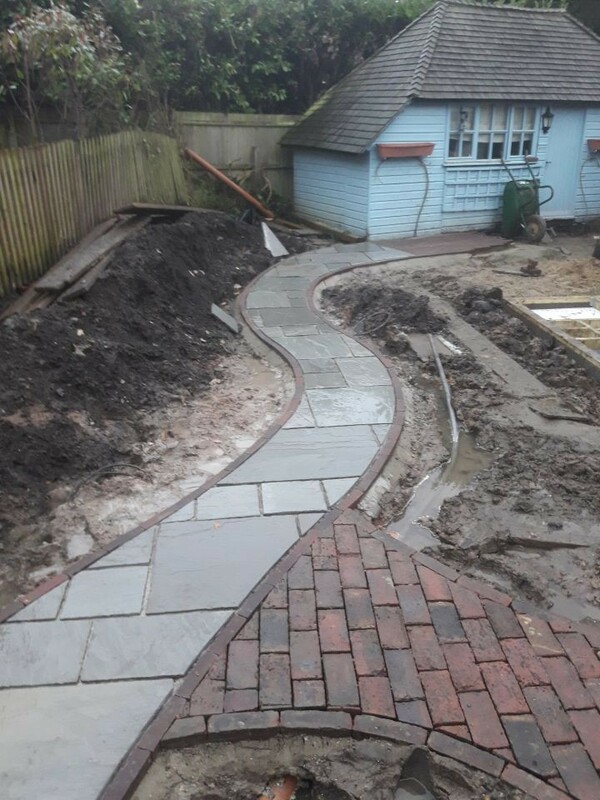 By using curved paths and varying the stone we used with a thinner Dutch brick we were able to make a dramatic difference to this back garden. The plants will come out soon and when you are in the Hot Tub the plants will form a subtle cocoon around your head. For height we went for a Weeping Birch, Weeping Cherry, Malus Red Sentinel and Sorbus Pink Pagoda. Even in small gardens it is important to be bold with planting trees. If you choose the right one they will add weight and grace to the upper canopy and give the space more of a timeless feel. 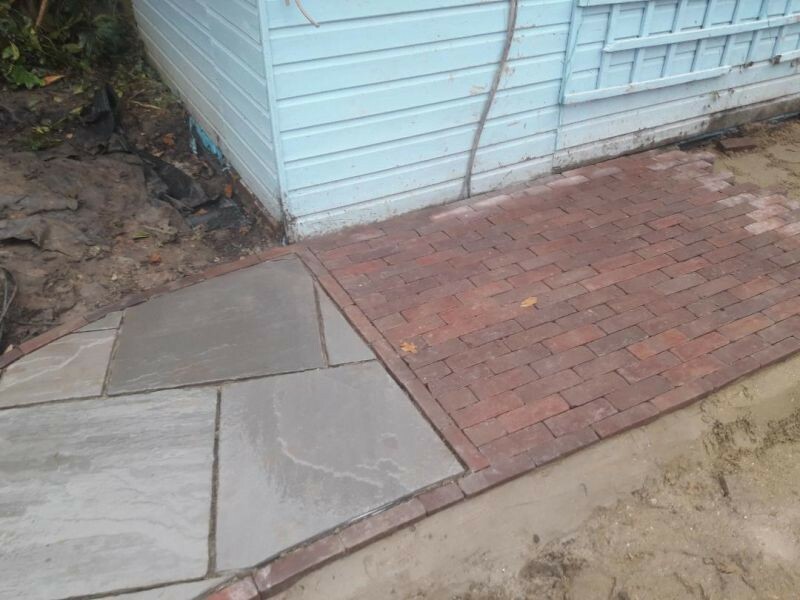 I look forward to showing you this garden at the end of summer.